Aluminium windows and doors are fast becoming the preferred option for many homeowners. Today, we want to explore the benefits and features that aluminium windows and doors offer as home improvements in the UK to find out why they are such a sought after choice. 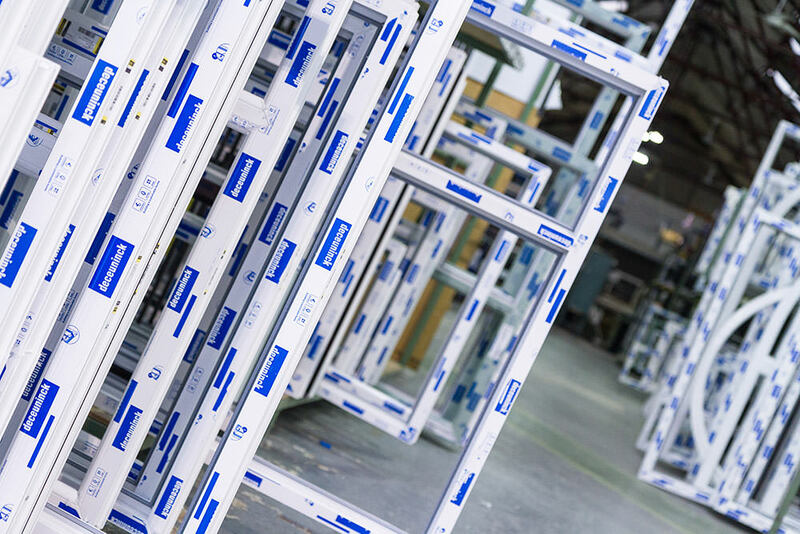 Here at Sternfenster, we are aluminium windows and doors experts, fabricating the very best products in the industry for our clients throughout the UK. We are one of the leading double glazing companies thanks to our quality and our exceptional standards, supplying our aluminium windows and doors to the most trusted of UK installers. There are so many reasons as to why aluminium windows and doors are heavyweights in the double glazing industry, so let’s begin with the exceptional performance they offer in security, energy efficiency and protecting your home from the British weather. We work with Smart Architectural Aluminium to create aluminium windows and doors that excel in all of these areas. The modern and innovative technology incorporated into their design makes them an exceptional choice all round. Aluminium windows and doors are inherently strong. They have a super slim profile that hides the incredible natural strength of the aluminium material. 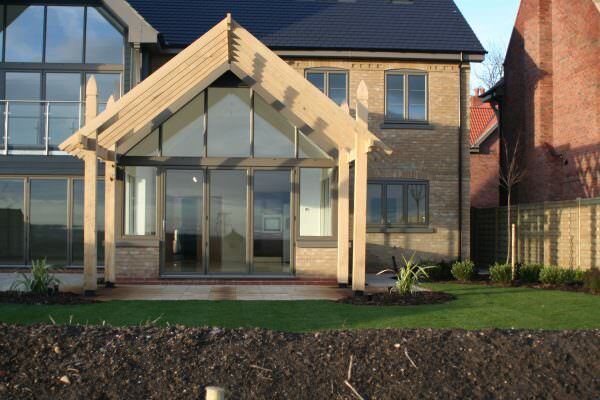 It’s a great choice, as it not only achieves outstanding levels of natural security, it also looks fantastic too. When we create our aluminium windows and doors, we ensure every detail is considered. Our aluminium windows and doors are internally beaded, which is a fantastic, high security deterrent for burglars. The internal beading ensures that the glass cannot possibly be removed from the outside, allowing your property to achieve exceptional standards of home security, guaranteeing heightened peace of mind. To maximise the security standards of our aluminium windows and doors, we also fit the very best and state of the art multi-point locking systems. You will be fully protected and completely safe and secure with aluminium windows and doors. In fact, no other double glazing offers the same levels of home protection. Aluminium windows and doors were once considered to offer poor performance when it came to energy efficiency, but that has all changed in the 21st Century. The slim line profile maximises the glazed area, meaning that the double glazing can do what it’s meant to and retain the heat in your home. However, where our aluminium windows and doors really stand out from the crowd is in their exceptional profiles. 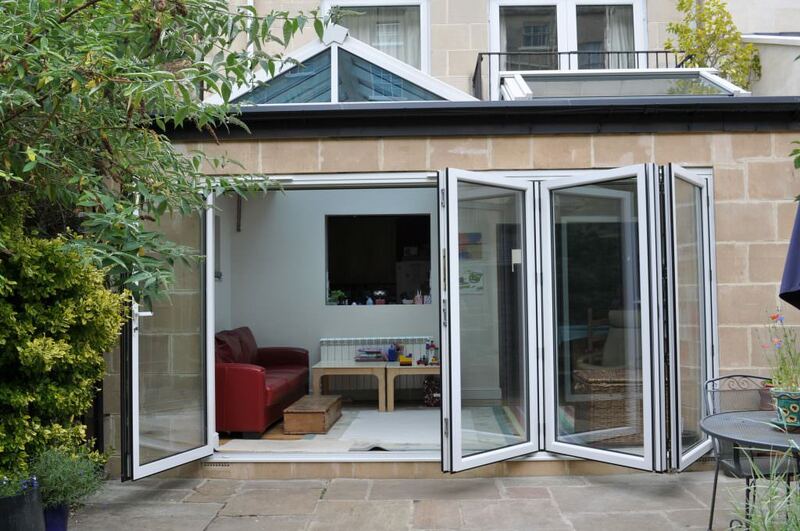 Our aluminium windows and doors have polyamide thermally broken frames. This means that there is a section within the frame to trap air, thus creating a thermal barrier. The cold can’t get into your home and heat loss is minimised, ensuring that your property is warm and cosy, even in the coldest months! Not only will you feel the benefit when your new aluminium windows and doors are installed, but you will also see it in the long term too. 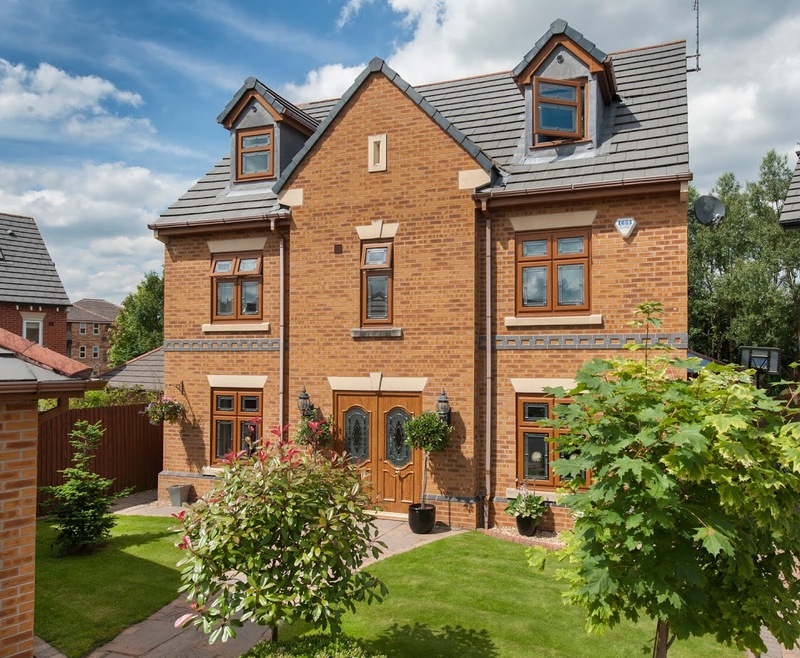 Our aluminium windows and doors offer standards of thermal efficiency that ensure your home stays warmer for longer. This means that you will need to use less heating to keep it at a comfortable temperature, and of course, less heating means lower energy bills. This is just one of the many cost-effective qualities of aluminium windows and doors. We all know that the UK weather can be pretty horrendous, so our aluminium windows and doors are designed and manufactured to withstand the British climate. Aluminium windows and doors will protect you from even the very worst winter storms. There will be no leaks or draughts, and even in the most challenging conditions, your home will be safe. Aluminium is incredibly robust and durable, so your windows and doors will stand up to anything, making them the perfect long term double glazing solution. One of the greatest benefits of choosing aluminium windows and doors is that they come with so many versatile design options. Each one can be configured and crafted to be exactly how you want it and how you need it to be, but the true customisation comes in the finish. Aluminium windows and doors come with a vast range of hardware and accessories to ensure that the finished product installed in your home is exactly as you want it. In addition to this, we even offer a superb range of decorative glazing, so if you need privacy glass, or something a little unique and special, we have a glazing solution to suit your tastes and requirements. Aluminium windows and doors are stylish simply in their bare form, however, you can enhance their beauty with a comprehensive range of colour finishes. From bold and bright colours to muted shades that blend in with your home, every option you could imagine is available to personalise your new aluminium windows and doors. You can even opt for the superb feature of dual colours, meaning you can have an outer profile colour that complements the exterior of your property and an inner colour that matches your interior décor. Perfect for complete home styling. Aluminium windows and doors come in a variety of styles, so here is our brief summary of what’s on offer. 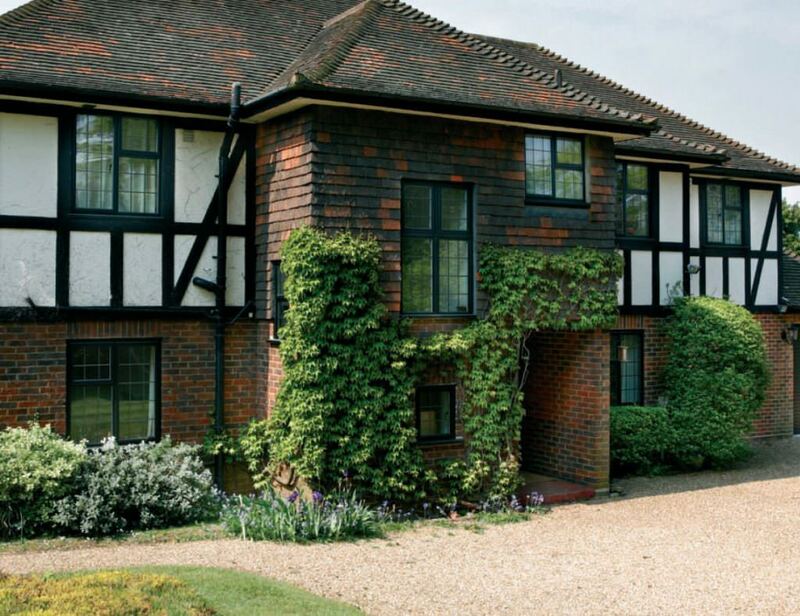 Our aluminium windows offer a stylish and timeless design. Consisting of a range of styles for all types of homes, these windows suit any type of property from period to new build. 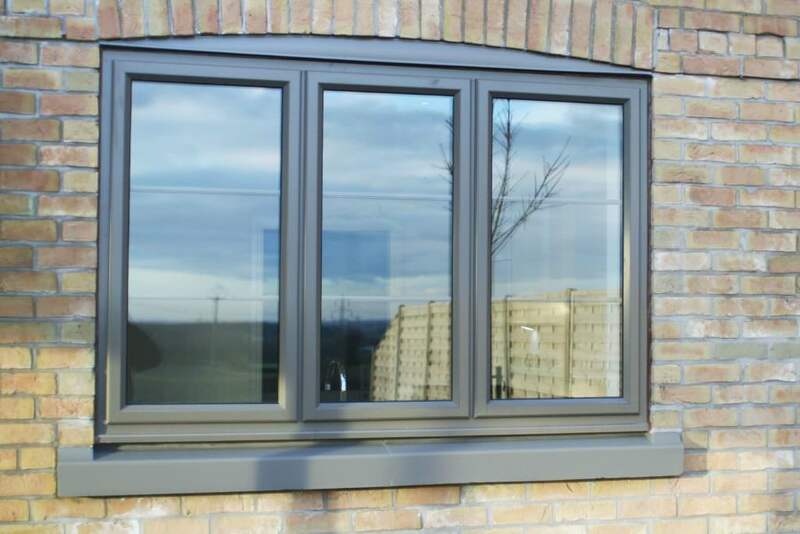 Our aluminium windows feature three profile options, the Alitherm Heritage 47 Window, Evolution Aluminium Profile and Alitherm 600 profile, ensuring you get the right performance and aesthetic for your property. Tilt and turn windows are one of the safest window designs available. You can opt to lock them in the tilt position, which provides secure and efficient ventilation. Offering exceptional multi-functionality, these windows can be simply adjusted to be opened wide, allowing for easy cleaning access and access to an emergency escape route. 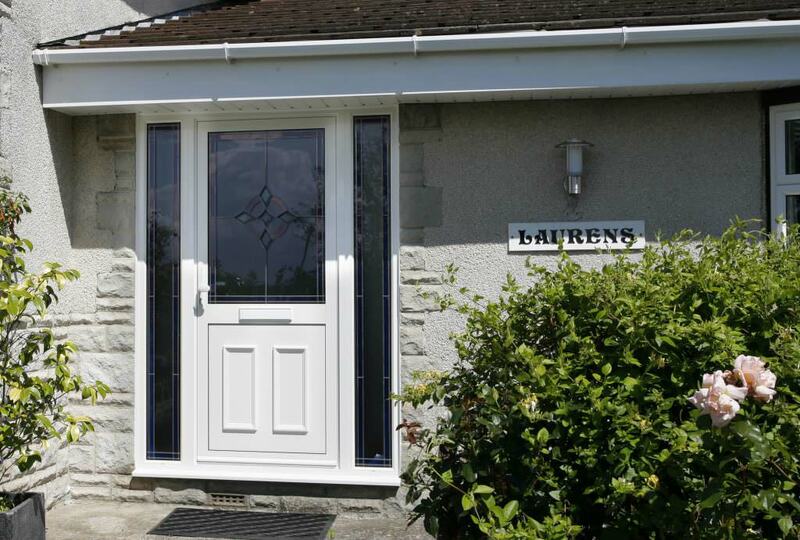 Our aluminium residential doors create a stunning and inviting entrance to your home. Available in a wide variety of traditional and modern panel designs, they will suit any UK property, enhancing your home’s appeal and creating a welcoming entrance for your visitors. Aluminium bi-fold doors are simply exquisite, creating a stunning feature in your home that provides instant access to the outdoors. They are a superb choice for transforming your UK property and making the most of your living space in style. 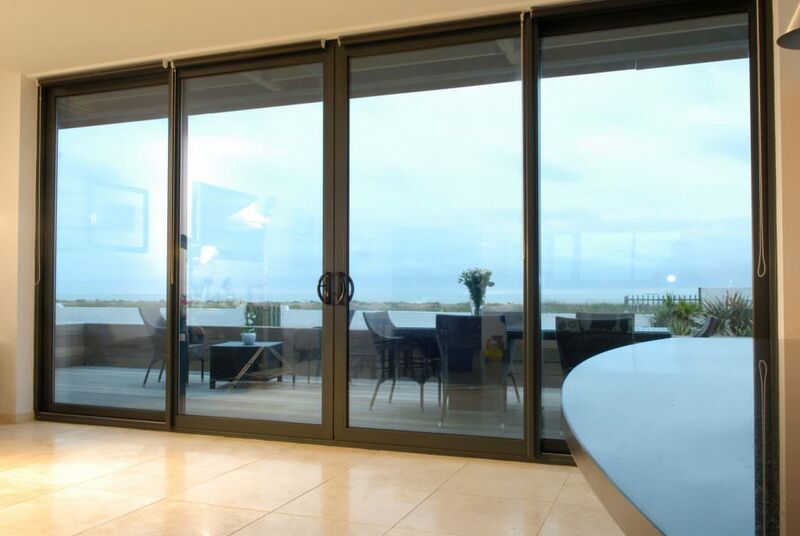 Our patio doors are one of the most innovative sliding door options on the market. They offer extensive, uninterrupted views combined with superior security and efficiency. 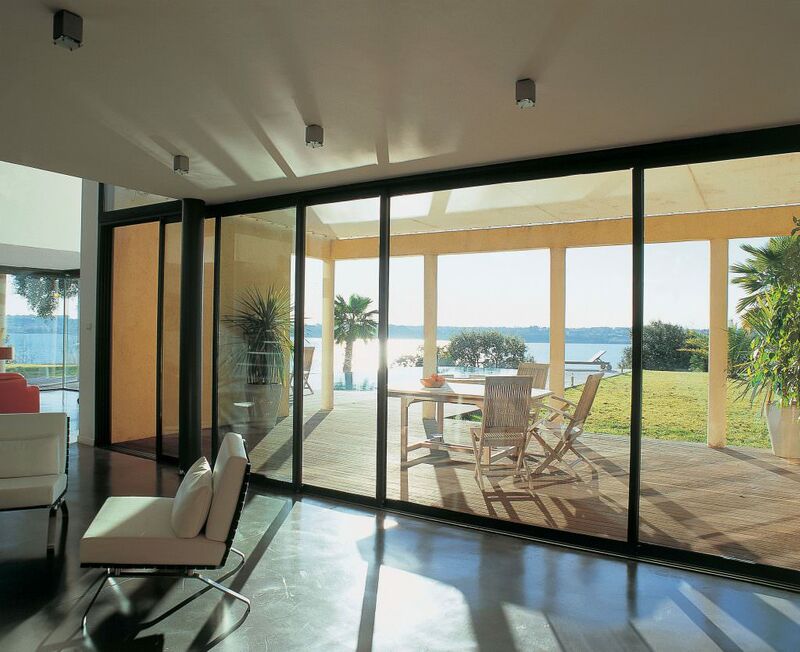 Aluminium patio doors are truly incomparable to their competitors when you choose a Sternfenster installer. 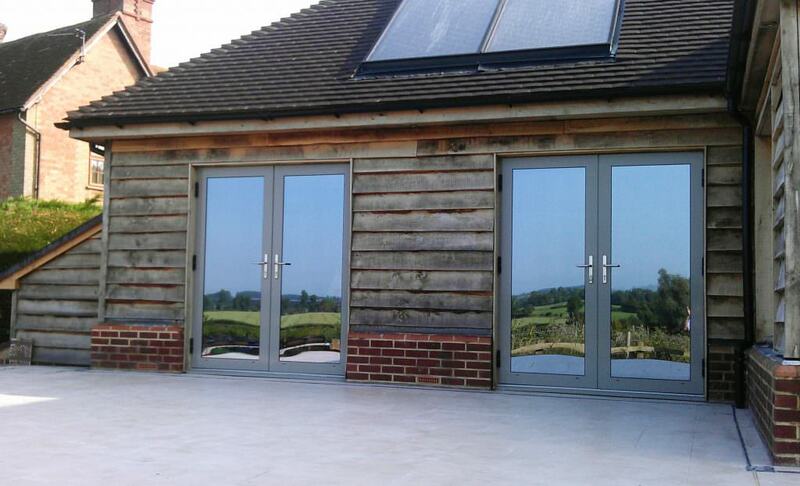 Our wonderful aluminium French doors are completely versatile, suitable for any UK home improvement. They have a fantastic elegance and charm that can only come from their European origins, however, they are designed and manufactured in the UK to meet British homeowner’s specific needs. Looking after our environment is a concern for all homeowners and with aluminium windows and doors, you are making a great commitment to eco-friendly living. 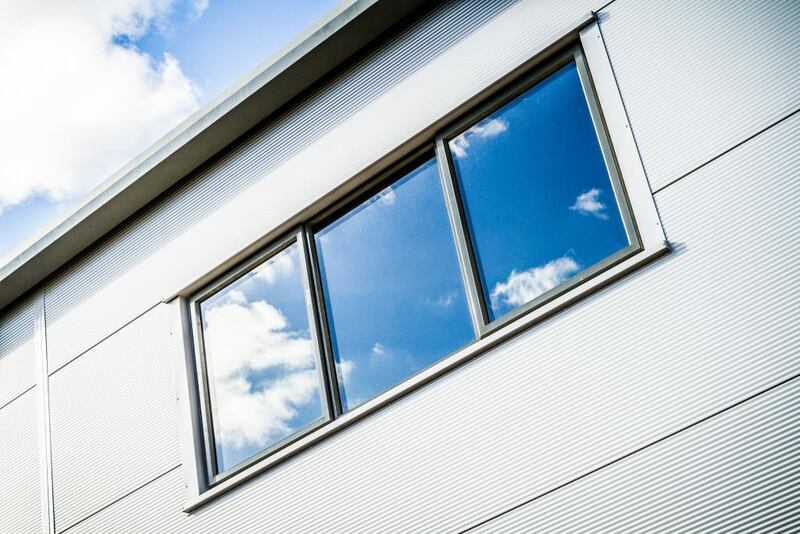 Our aluminium windows and doors are manufactured in the UK, ensuring that their carbon footprint is lowered as they don’t have to travel as far. Not only that, but aluminium is truly the best option for environmentally friendly double glazing. It can be recycled time and time again with no effect on the environment. Ready for Your Home Improvements? 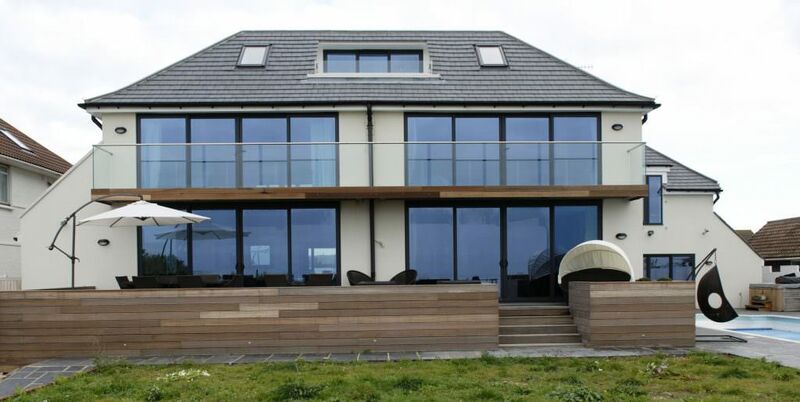 Sternfenster fabricates aluminium windows and doors that are installed across the UK. We have a wealth of trusted and trained double glazing installers throughout Britain who are ready to help you with your home improvements. We only work with people who are highly skilled and offer exceptional installations, so you can trust us to put you in touch with a great installer in your local area. Simply visit our postcode checker and enter your information. We will then search through our extensive contacts to find you a Sternfenster approved installer that is local to your home. Our system provides you with a selection of great tradespeople who can meet your needs, and provide outstanding aluminium windows and doors from Sternfenster.